Our commitment to outstanding education, research and outreach wouldn’t be possible without the support of our alumni, friends and partners. At UBC, we generate ideas that improve and inspire. You can have a lasting impact on generations of students and scholars through your involvement and investment. The Centre for Gambling Research at UBC studies cognitive, behavioural, clinical and neuroscience aspects of gambling, and was established to advance the understanding of the psychology of gambling in order to reduce the harms associated with problem gambling and improve evidence-based gambling policy. The Quinn Endowment funds a number of programs, including the annual Quinn Memorial Lecture which showcases some of the most innovative psychology research from renowned experts, and the Quinn Exchange Fellowship which allows graduate students to work at comparable research labs anywhere in the world for up to a year. 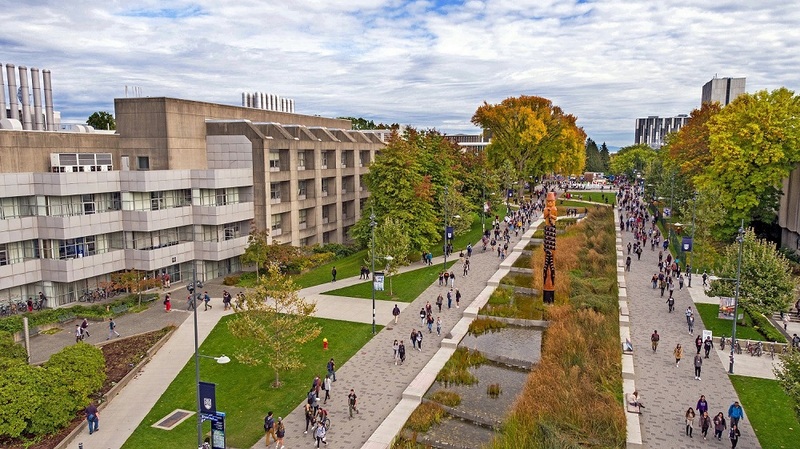 The UBC Psychology Clinic is an outpatient mental health and state-of-the-art training clinic at the University of British Columbia. With donor support, we can continue improving the research-informed psychology services that we provide to many individuals who are facing mental illness. Donations would help ensure that our trainee therapists can access specialized training materials and courses in order to best serve our clients. The Stanley Coren Prize is awarded to a graduate student presenting an outstanding Master’s thesis in psychology. Contact Dave Keefe, Associate Director, Development and Alumni Engagement, Faculty of Arts. Thanks to the generosity of our donors and community, UBC is supporting thinking that can change the world. Discover how you can get involved at support.ubc.ca.